SKU: AB10UL. Categories: Inflatables, Specials/Miscellaneous. 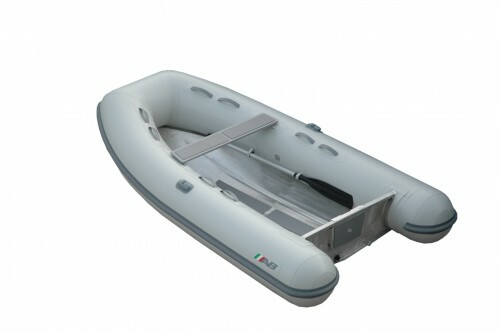 Sailor’s Exchange is proud to offer “Ultra” Light Aluminum Hull RIBs by AB Inflatables. 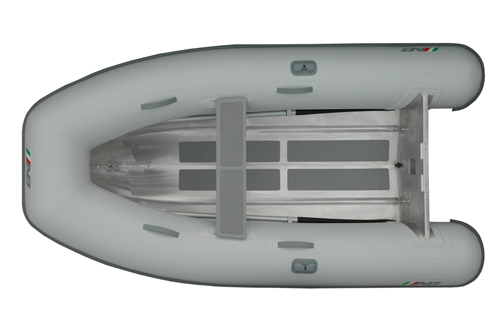 The 3.17mm/0.125” thick marine grade aluminum hull and non-skid floor of the new unpainted 8, 9 and 10’ models combine durability with exceptionally reasonable pricing. 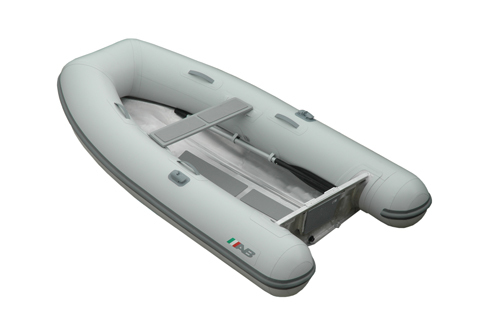 The New ULs are the lightest and more spacious light series boats in the market. While the unpainted hull provides for minimum maintenance, the rubber non-skid floor adds comfort and safety. The UL series are the preferred choice among sail boaters and cruisers around the world.